After learning “the basics” of digital photography, become more comfortable in the world of digital photography by taking the next step.Night Photography requires patience and creative vision. Despite the limitations of darkness there is still great detail and color to be captured through your lenses. Low light photography is equally challenging, but requires a completely different set of techniques. This course specifically covers these two very different yet aesthetically beautiful types of photography. While our Beginner class scratches the surface of these functions, this Beyond the Basics class covers the following topics in Low-Light and Night Photography:• Exposure, Focusing, Settings, Subject Matter, and Gear• RAW vs. Jpeg shooting• Aperture Priority vs. Manual• Live View and Manual Focus Understanding the full-functionality of your camera is a necessity to improving your flexibility when photographing in a variety of situations. This course is designed to help you feel more comfortable about how to change your camera’s settings in those situations. It is recommended as a follow-up to our Beginner Photography course. Melrose Massachusetts was settled in the mid 18th century and since then has offered its residents scaling between the metropolis of Boston and the frontier of rural exurbia. Melrose is mostly a residential community containing exquisite Victorian homes dating from the late 1800’s but beyond that the small city has a tradition of being self sufficient and supports housing – education – employment – health – shopping – entertainment - recreation and leisure needs of its residents. 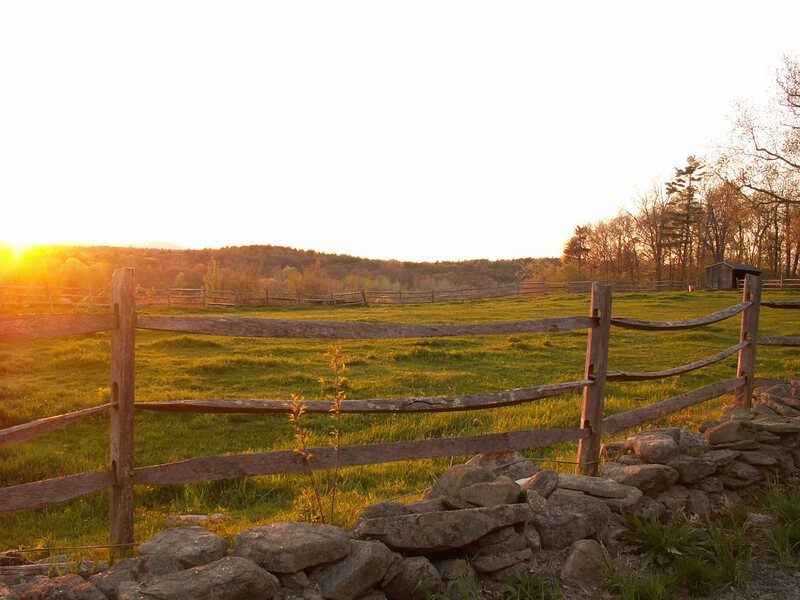 Another vital component of the quality of life in Melrose is its open spaces. Trees line the streets and beautiful parks are dispersed in and around Melrose. The city is encircled by a “green belt” which includes the Middlesex Fells Reservation and this belt buffers it from surrounding communities.